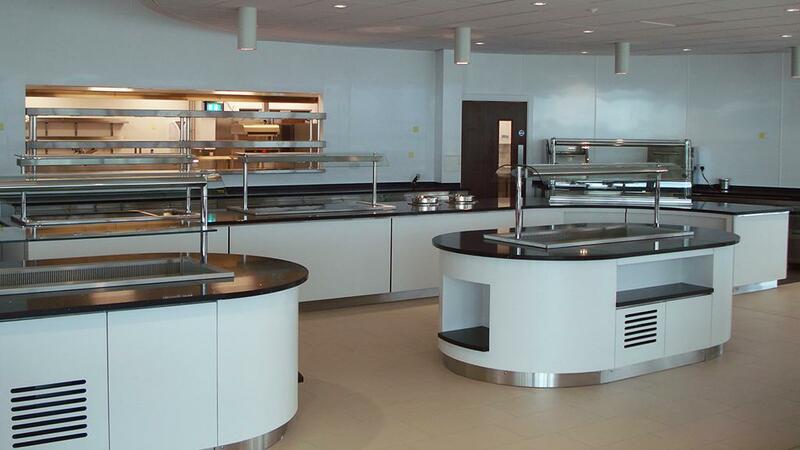 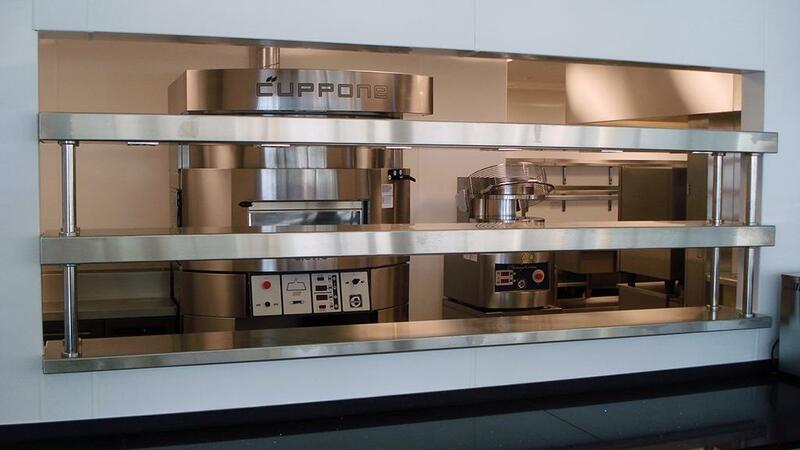 Space invited Holmes to manufacture and install the counters at the state of the art Manufacturing Technology Centre. 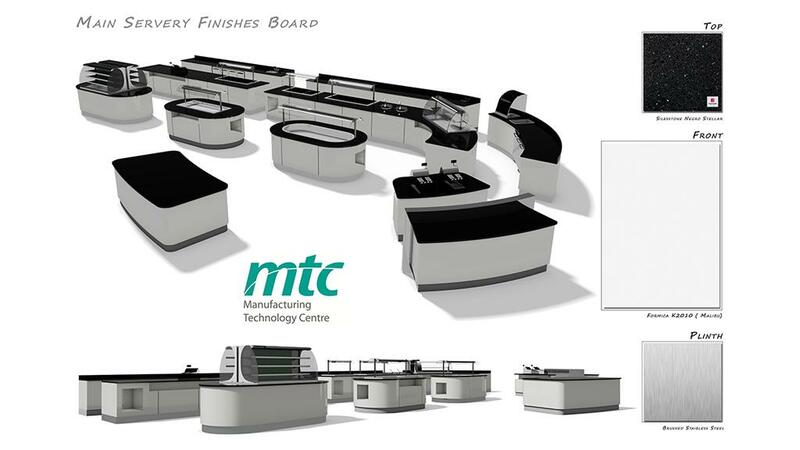 The MTC provides its prestigious clients with state of the art manufacturing systems and is by definition a high-tech environment that pushes technical boundaries. 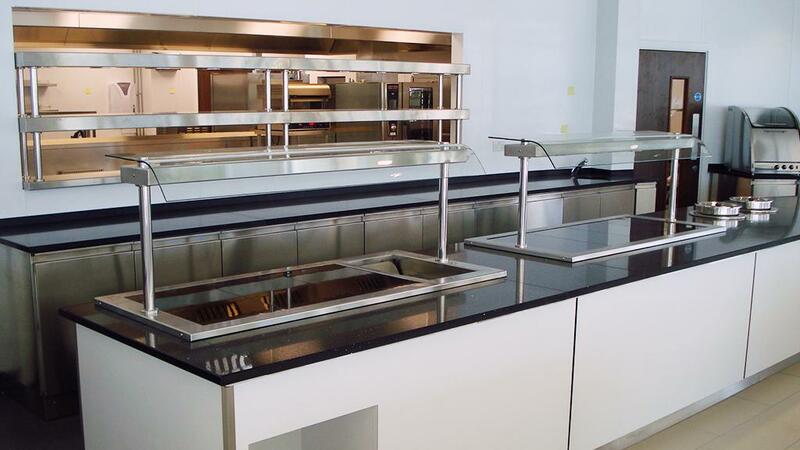 The new open kitchen catering facility reflects this using the latest energy saving equipment. 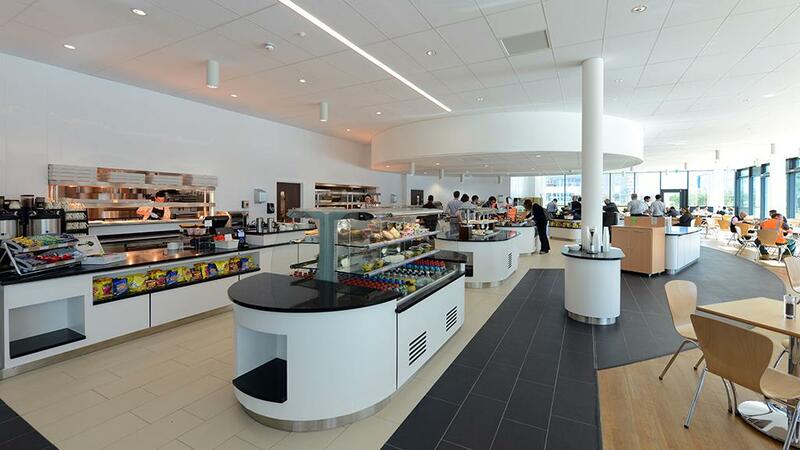 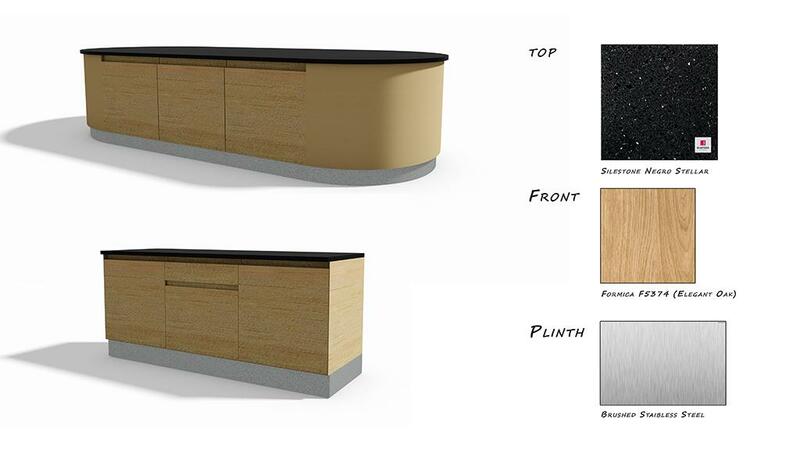 Holmes manufactured a full range of bespoke servery counters including island grab and go bars, a chilled deli bar, hot display counters, multi-deck displays and a coffee bar. 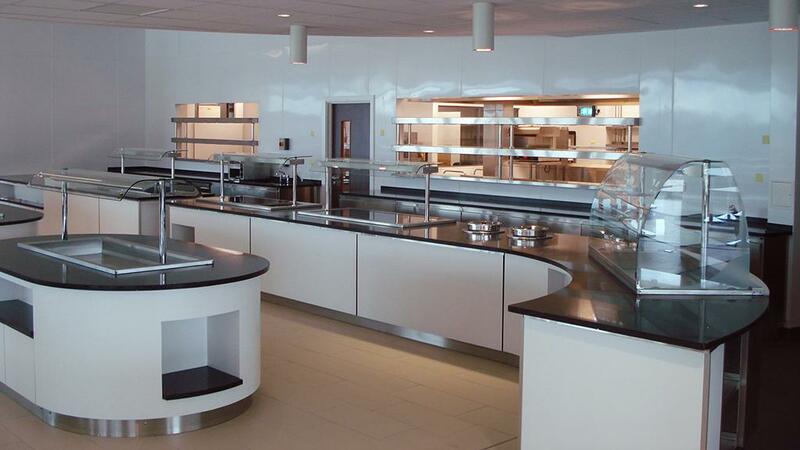 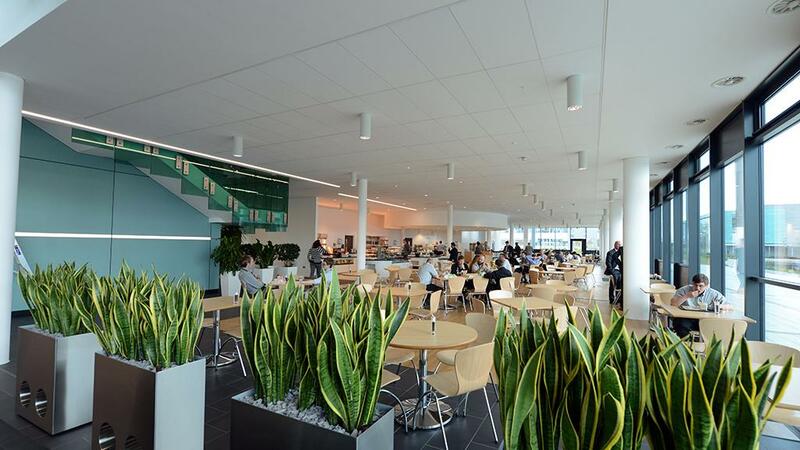 The result is a stunning, ultra-modern, highly specified facility which also looks fantastic.